Which operating systems are compatible with VirtualCards? 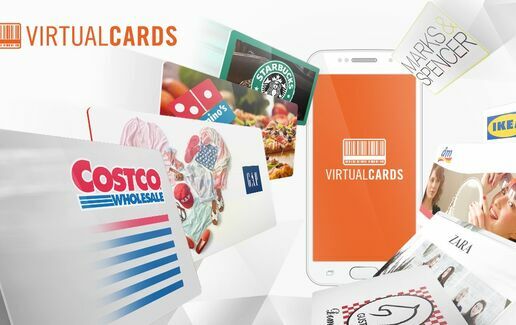 VirtualCards App is available for free on Android and iOS. Download it from Google Play and AppStore. You will find it also on Amazon Store and Samsung Galaxy Apps. Go on http://www.virtualcardsapp.com/ straight from your phone and choose what suits you best. You will have access to all VirtualCards facilities: keep your cards on your phone, the shopping list, feedback and you can create an account instantly here!